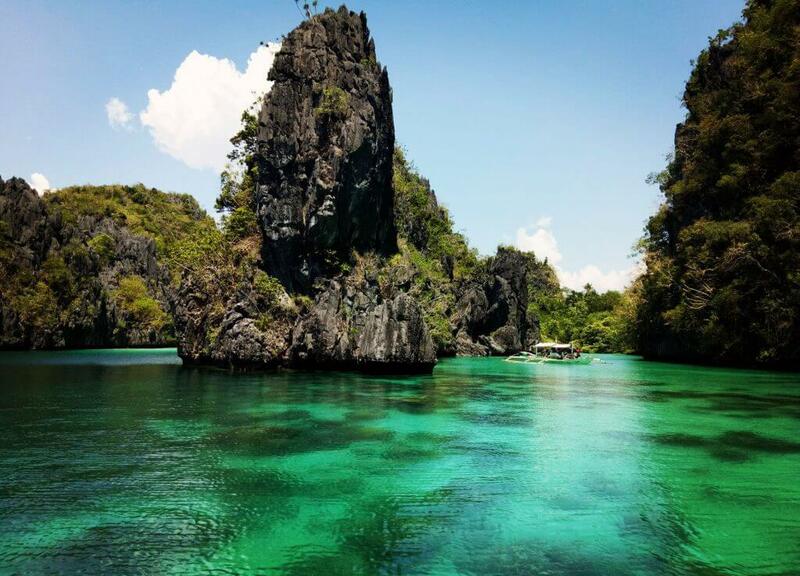 Find out what makes Palawan Alternative different from the rest. We are in the business of exceeding expectations and we don’t stop until we do. It is our job to work hard so you don’t have to. We take your wants, travel style, time and budget constraints into account to deliver the best personalized Palawan travel experience. With Palawan Alternative, it’s all about you. When you choose Palawan Alternative, you’re choosing more than the world’s best tropical destinations. You’re also choosing the support of travel experts who know the ins and outs of every place in Palawan worth visiting. Our travel experts explore and thoroughly investigates all destinations and services featured on our Palawan tours to ensure that we are only offering the best quality services for our clients. We will never take you anywhere a local would not choose. Our routes and accommodations are all carefully planned so you get an insider’s view of your destination. You don’t have to get bogged down in the details of your travel planning or restricted to the offerings of a travel company or a single hotel. Our guides and trip designers collaborate for weeks before your arrival to ensure that everything is taken care of, every detail, every part of your personalized Palawan travel itinerary, from the welcome to final farewell. With Palawan Alternative, details are everything. We do our best to make sure that your trip will be seamless. We have carefully chosen our partners based on the quality of their services and their sustainable practices and approach. We make sure that our local communities benefit as well as our clients. With Palawan Alternative, a traveler will experience unparalleled access to the best the local community has to offer. There’s no doubt that there are a lot of Palawan tour operators around but we strive to be different by giving you a fully-customized itinerary and a personalized Palawan travel experience unlike any other. We are the best at what we do, and there’s no other tour operator that does the same kind of quality of service. At Palawan Alternative, we don’t settle for anything less. We are constantly trying to discover new destinations and special experiences to make your Palawan trip one of a kind.